Making the guide that no one asked for! 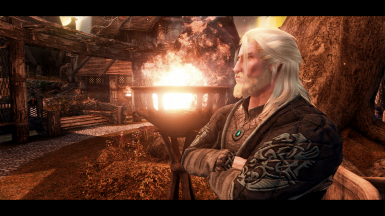 A Modlist/Guide spotlighting many mainstream and more importantly underrated mods for sse! 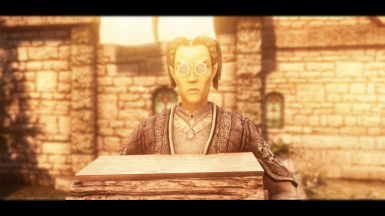 The legendary Alchemist Hohenheim from fullmetal alchemist hops from xerxes to his new home in skyrim!